A recent spate of untoward incidents when staff of commercial airlines misbehaved with paying customers has highlighted the many frailties of the civil aviation sector, and a report released by a parliamentary standing committee on Thursday has said the sector is "fraught with unprofessional behaviour at all levels of customer interaction and management". From Olympic silver medallist, shuttler PV Sindhu, who accused an IndiGo staffer of misbehaving with her, to an airline's ground staff members manhandling a passenger, the industry has witnessed a surge in complaints from consumers. A department-related parliamentary Standing Committee on Transport, Tourism and Culture took cognisance of the problem and presented a report on "issues related to improving consumers' satisfaction of airlines" to the Rajya Sabha on Thursday. The report was also laid on the table of the Lok Sabha. 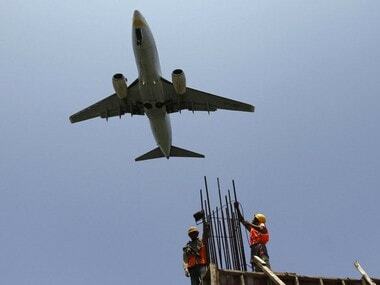 The report noted a sharp increase in the number of complaints lodged against airlines in the past few months. "From 606 complaints lodged against airlines in September this year, the number shot up to 656 in October. While 30.5 percent of the flyers blamed customer service, 16 percent pointed fingers at flight problems like sudden cancellation and delay, 22 percent had issues with their baggage, and 7.5 percent did not like staff behaviour." 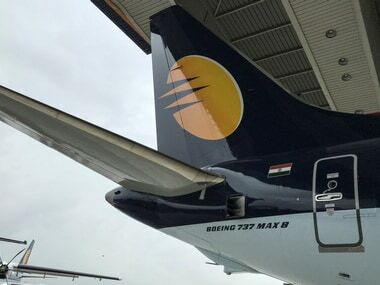 The problems with the aviation industry came to the fore when a video showing two ground staff members dragging and beating a passenger on the tarmac of the Indira Gandhi International airport in Delhi surfaced on social media. 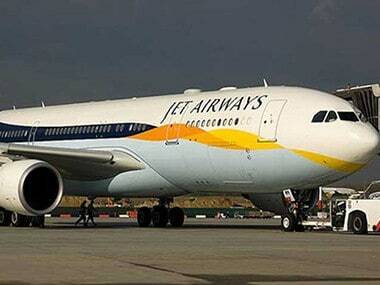 The 53-year-old passenger, Rajiv Katyal, had flown in from Chennai. After alighting from the flight, he reportedly got into an argument with the airline staff members and abused them, which resulted in the physical altercation. Recently, a woman passenger was injured after she fell from a wheelchair while being ferried by an airline staffer at Lucknow airport. The report said that the committee noted many incidents of manhandling, discourteous and rude behaviour by airlines staff, both ground staff and cabin crew. "Some of them were reported in the media and a large number of them went unreported. 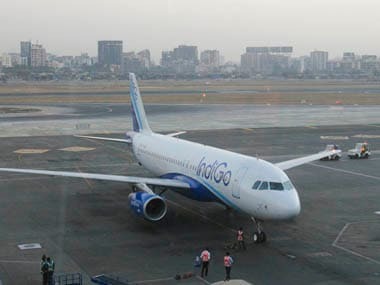 While narrating some of the incidents of misbehaviour in airlines, especially in IndiGo, the majority of the members said the attitude of airlines staff is condescending, often uncooperative and on many occasions, downright rude," it said. 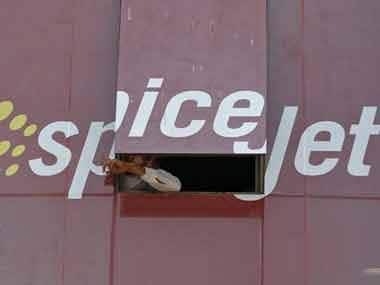 "The Committee opined that merely taking strictest action against the employees does not absolve the airline of its guilt of the incident," the report added. Further, the committee observed that the problems affecting the airlines are not personal; it is institutional. "An institution like IndiGo has to develop a consumer-friendly approach in dealing with passengers. The committee believes that being a leader in market share, IndiGo needs to look inward and find out the reasons for the discourteous attitude and rude and indifferent behaviour of their employees, whether it is their cabin crew or the ground staff." It also emphasised the need for training of the airlines' staff to sensitise them to meet the needs of persons with disability. Intensive training should be given to the crew and staff to extend courteous and decent behaviour to the passengers, it said. "Crew should be trained to be polite, more than saying 'please' or 'thank you'. Passengers expect a civilised behaviour from the cabin crew and the ground staff as the salaries to the cabin crew and ground staff are paid from the income earned from the passengers," the report added. Apart from staff behaviour, the committee also reprimanded IndiGo and other airlines over difficulties in getting water and food. "In IndiGo, the food has to be pre-booked. On board, if someone demands food, they refuse to provide it even to those who are diabetic and are suffering from other medical conditions. A passenger has to report to the airport counter two hours before the departure time and one has to spend a few more hours in the flight without food and water and it is a horrible thing to face." The committee recommended that IndiGo and other low-cost airlines take adequate steps to ensure that food is available to the passengers on demand, especially to those who have any medical conditions. Some of the other major points discussed during the deliberations of the committee were pricing of air tickets; behaviour of airlines staff; training of airlines staff; problems at check-in counters; quality of food served; seating space in the aircraft; unserviceable seats; cancellation charges; facilities for persons with disability; frisking of passengers; e-boarding facilities; clean toilets at the airports; complaints redressal mechanism; immigration counters; airport infrastructure; erroneous practices of "non-uniform block time"; availability of slots/bilateral; and corporate social responsibility.